At Paws & Play Pet Resort we offer one-on-one attention to pamper your pet to the fullest! We believe in a stress-free environment and will perform each service with gentle precision. All pets must be current on all required vaccines listed here. **You can add any A La Carte items to customize your pet’s spa day! 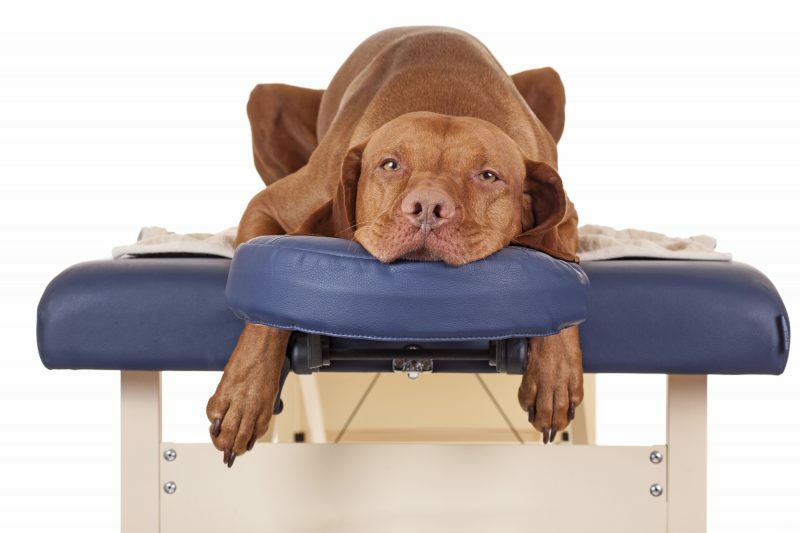 Paws & Play Pet Resort in Midland, TX offers premier pet spa and salon treatments for dogs and cats. Find expert grooming, dental care, pedicures and more! 4800 E. Loop 250 N.